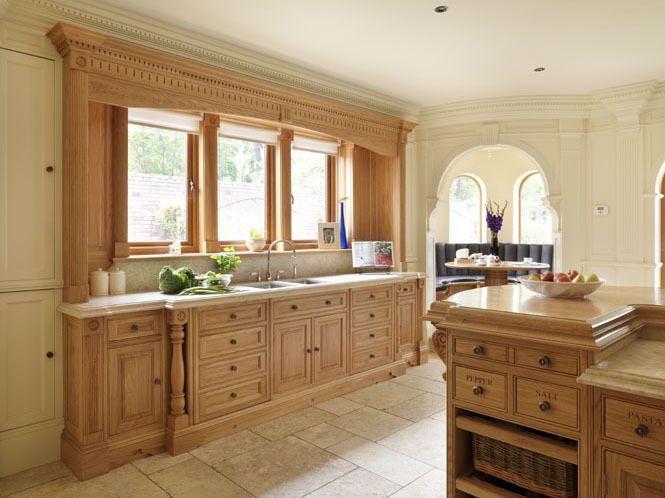 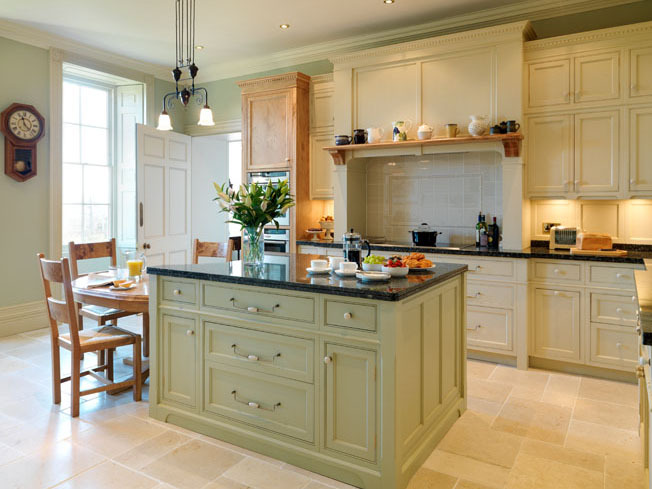 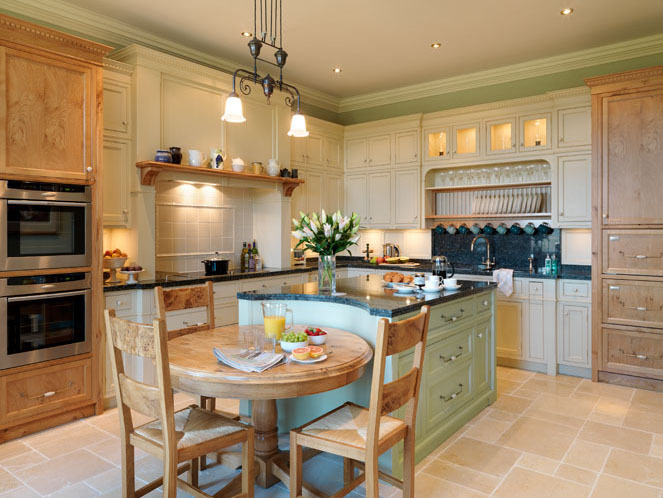 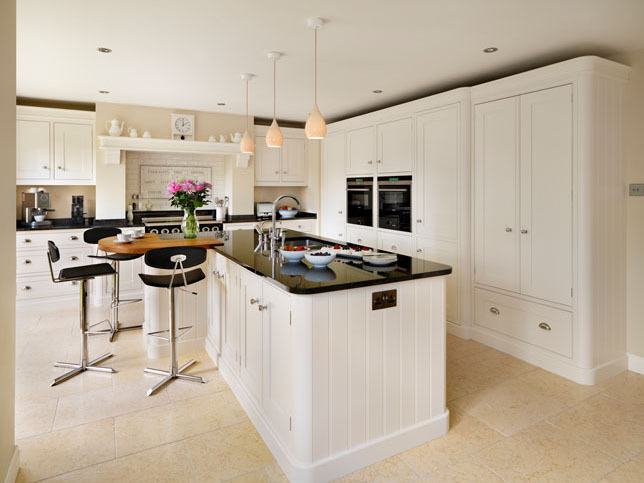 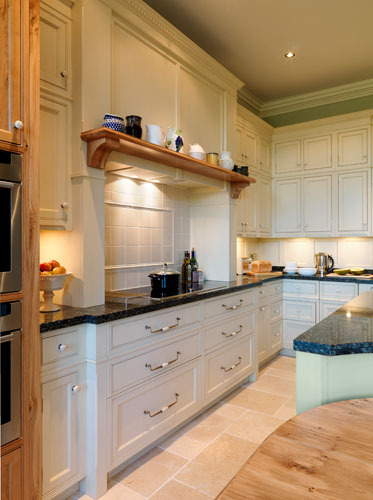 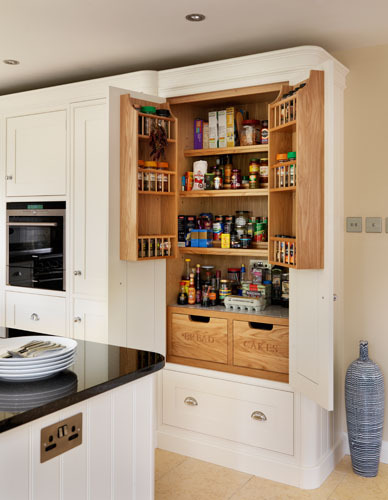 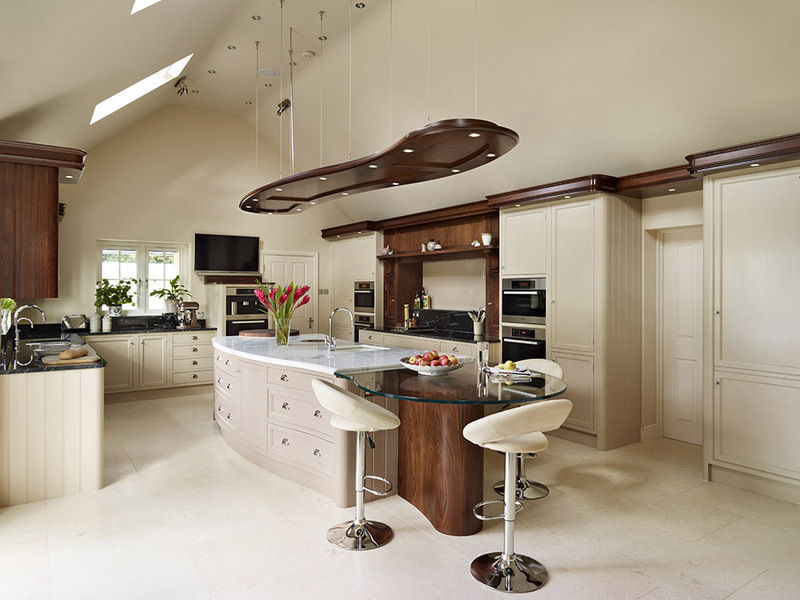 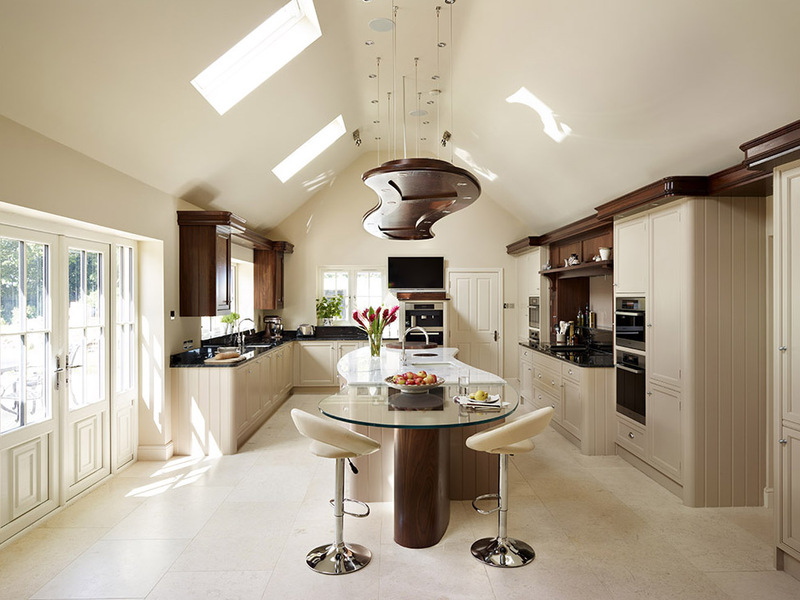 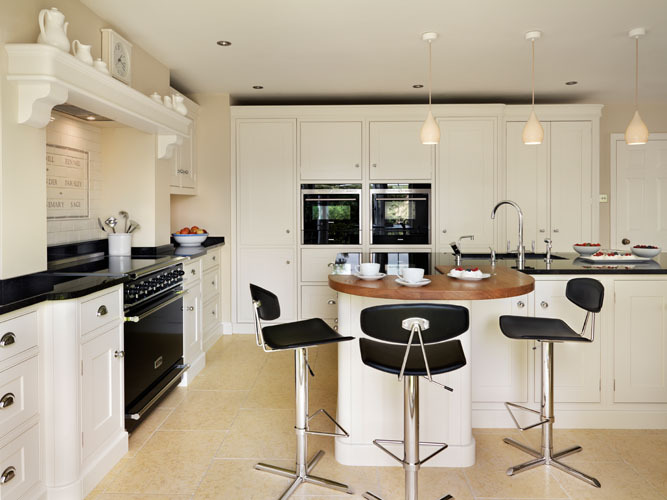 The Edwardian kitchen combines traditional features in a simple design, creating a truly classical and timeless look. 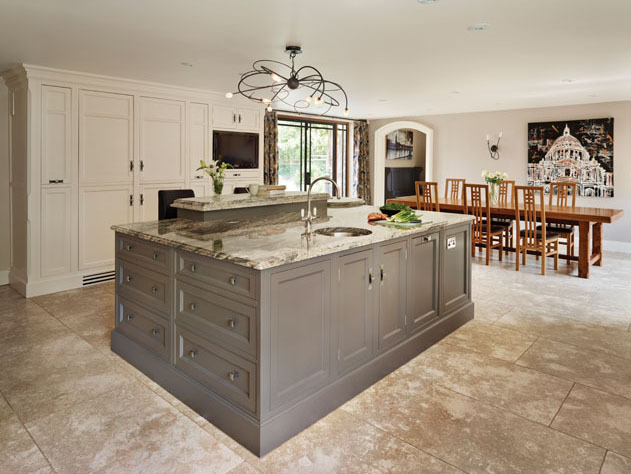 Shown here in a mixture of natural Oak and muted hand painted tones, the furniture essay order uk evokes a calming environment to relax and entertain in. 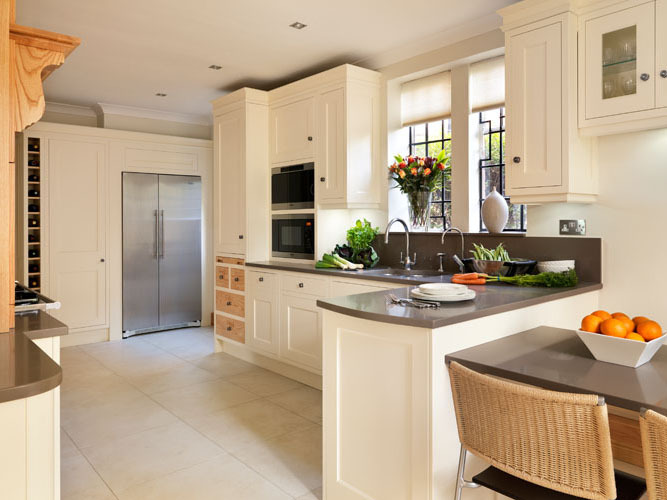 Using the classic Edwardian door with flat frames and slab drawers to give a contemporary edge, the Darwin kitchen creates a simple and sophisticated style that would enrich any setting. 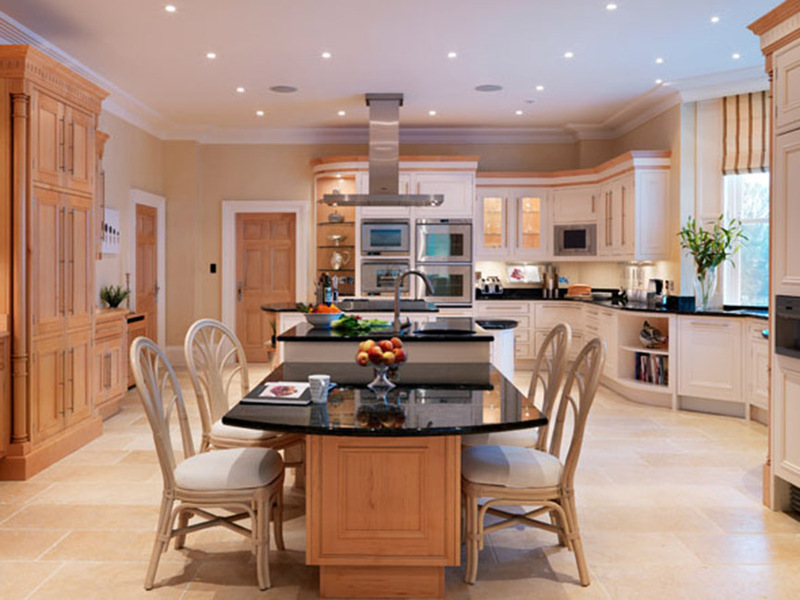 Muted painted tones enhance the detailing in the doors and create a spacious feel to this elegant room that will be enjoyed for years to come. 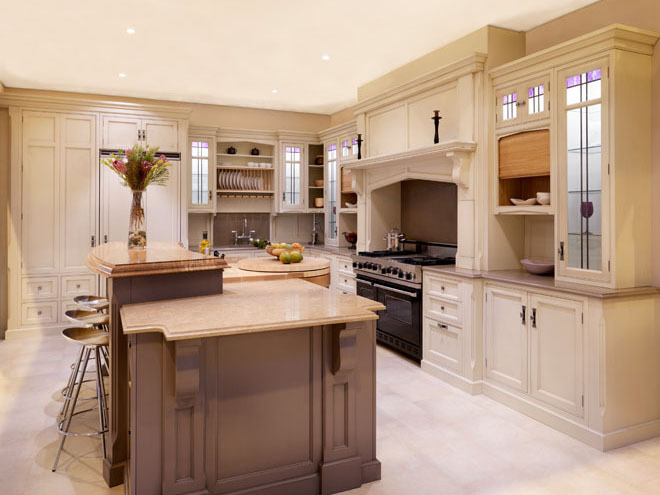 With its distinctive detailing in furniture of classic proportions, the Florentine style pays homage to the romanticism of the early Arts & Crafts movement and in particular Charles Rennie Mackintosh. 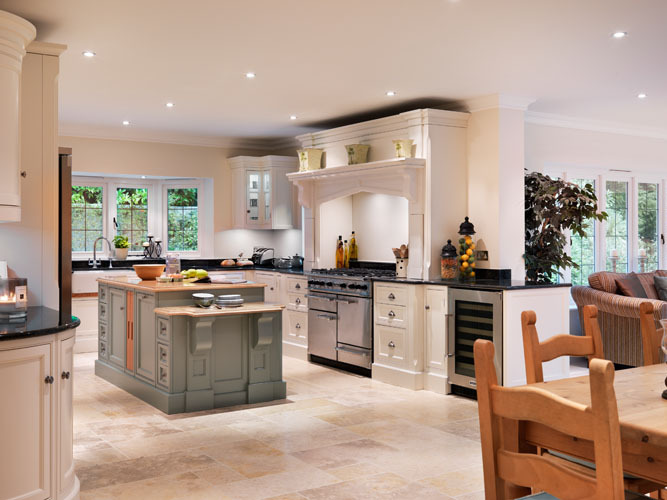 Hand painted tones enhance the design details creating a beautiful, spacious kitchen, perfect for relaxing and entertaining guests. 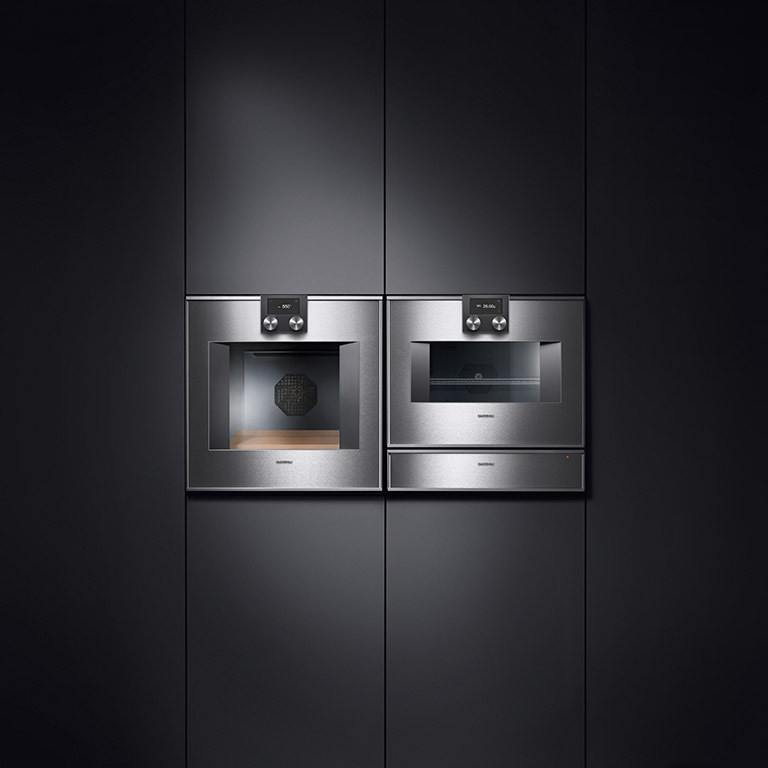 Founded in 1683, Gaggenau is the leading brand for domestic appliances and has taken a pioneering role in innovation and design ‘Made in Germany’. 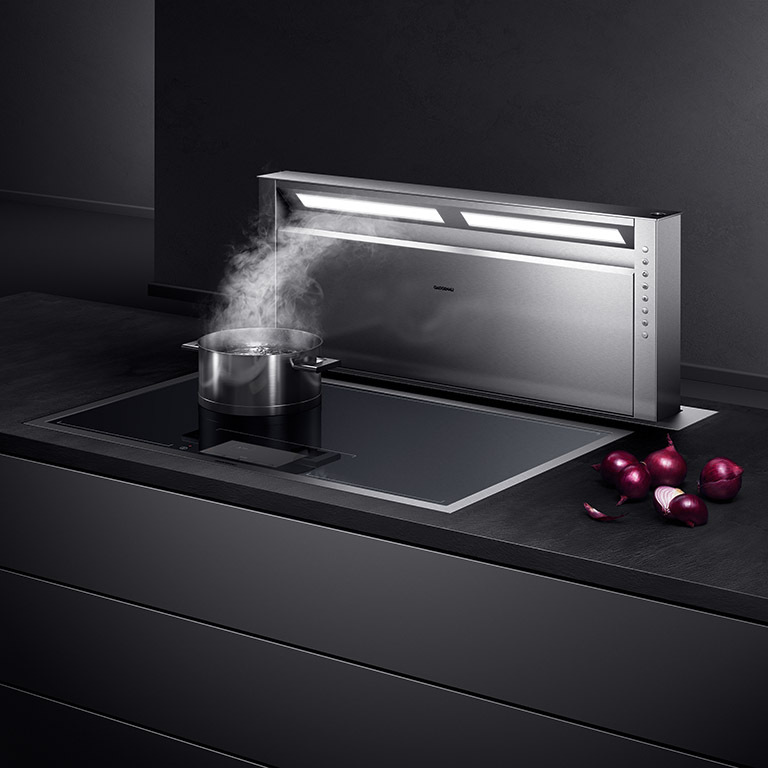 Inspired by the requirements of leading professionals and top chefs, Gaggenau brings professional culinary technology to the domestic kitchen. 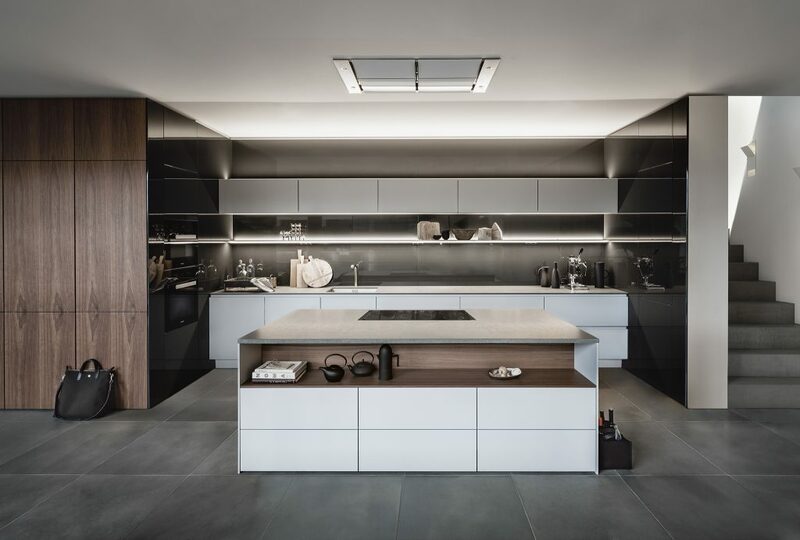 Characterised by its modularity the Gaggenau range provides a bespoke solution for every kitchen need. 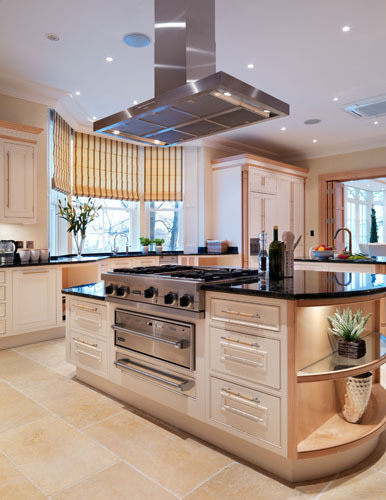 Paul Newman Interiors are a carefully selected Gaggenau Dealer Partner – for more information on the full Gaggenau range, please visit www.gaggenau.co.uk. 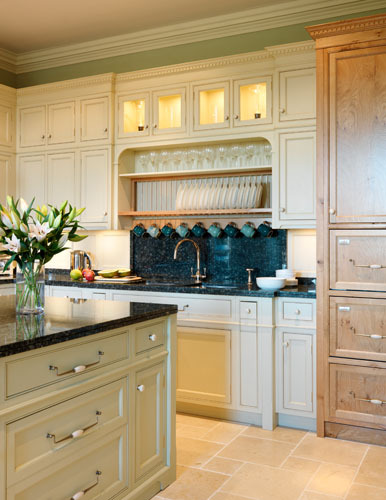 The Haddon kitchen features classical details that give a luxurious and sophisticated look. 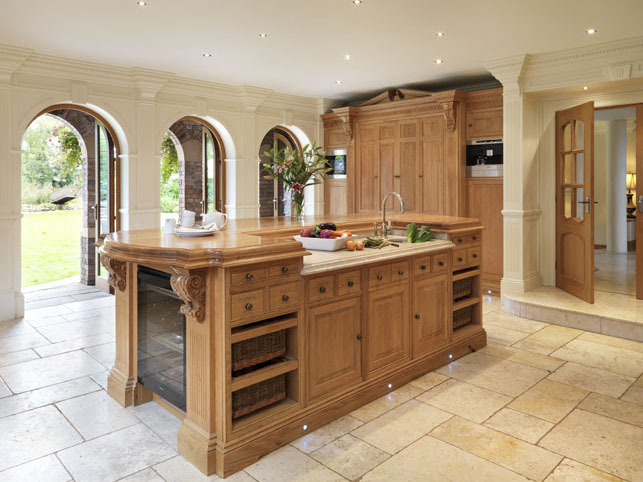 With heavily beaded drawers and doors, turned pilasters, elaborate cornice and distinctive mantle with its sweeping pediment, the design is ideal for any period property. 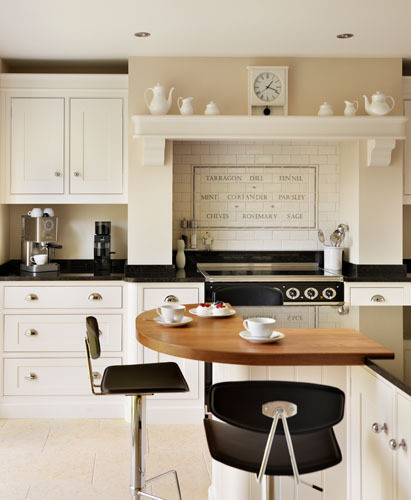 For a twist on this traditional design use an adventurous monochrome styling to give the ornate furniture a fresh look. 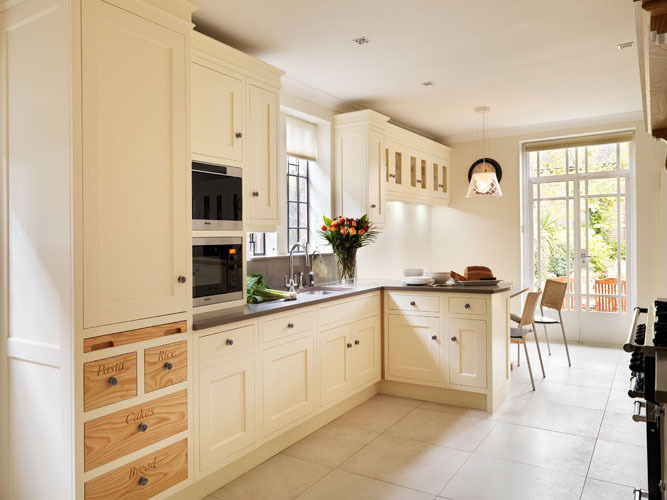 Based on Charles Yorke’s Porto range, the Lichfield builds on the simple shaker design incorporating subtle detailing for a classic and elegant style. 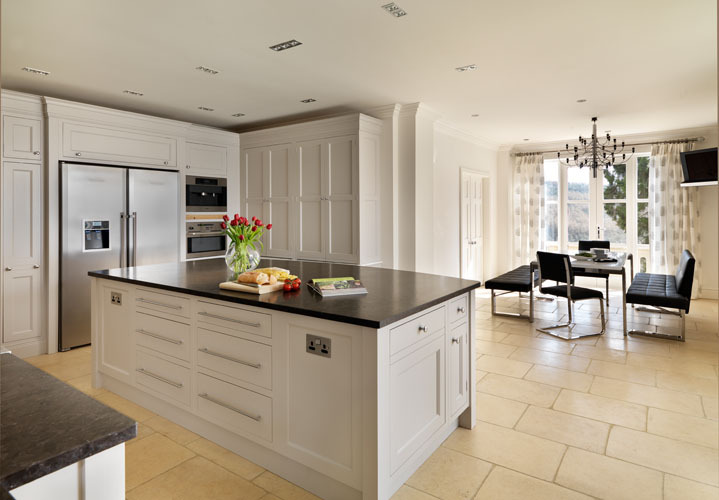 With key areas accented in Ash to create a striking look against the cool painted tones, the kitchen evokes an open and welcoming feel to the room. 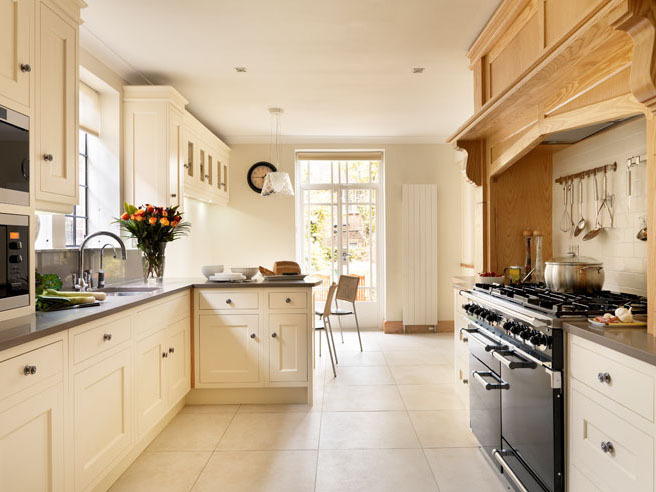 Combining both the Valencia and Rio styles, the Rio Valencia creates a sophisticated look that is versatile enough to be used in any room setting. 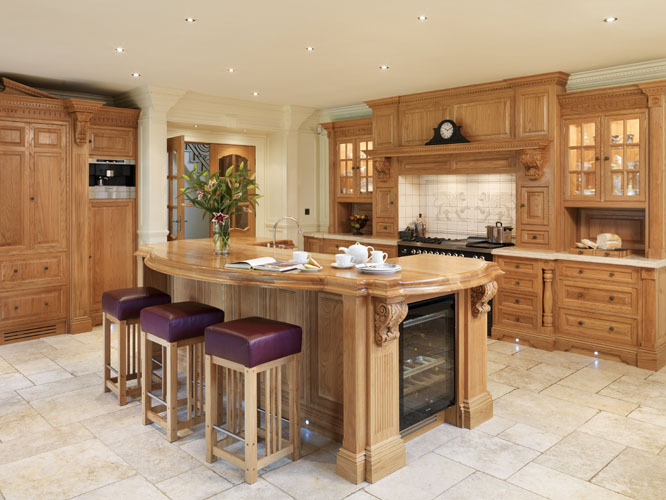 The simplicity of the design and clutter free layout enhances the visual appeal of the furniture by allowing the colours and woods used to take centre stage. 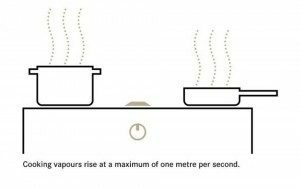 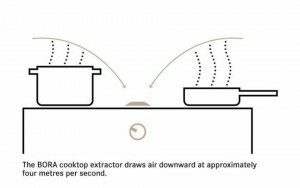 We nip cooking vapours and odours in the bud by drawing them off where they arise: directly at the cooktop, from the saucepan, roaster, frying pan or grill. And we do this not by magic, but by applying the basic principles of fluid mechanics. 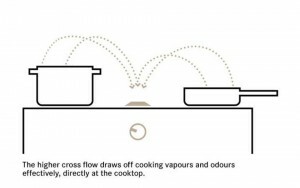 We simply use a cross flow which is greater than the rising speed of the cooking vapour. 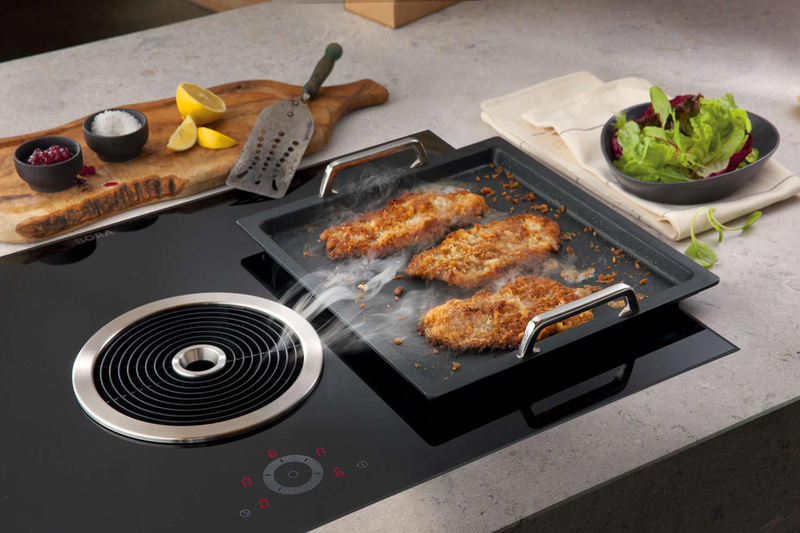 Starting from the potent combination of a powerful induction cooktop and an effective cooktop extractor, we created BORA Basic, an attractive unit with an unusual design. 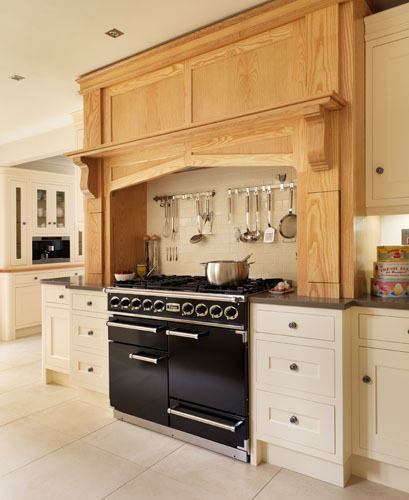 This innovation is the first of its kind in the world; with its attractive price-performance ratio, it is heralding the end of the extractor hood at last. 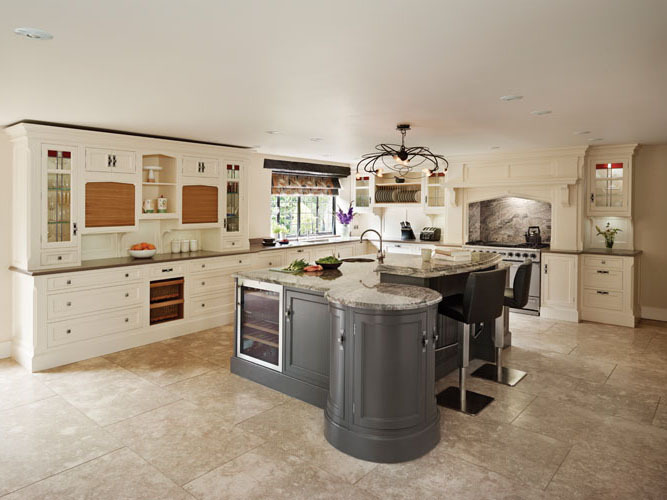 BORA Basic gives everyone the chance to enjoy the advantages of BORA – successfully taking their first steps toward a high-end kitchen. 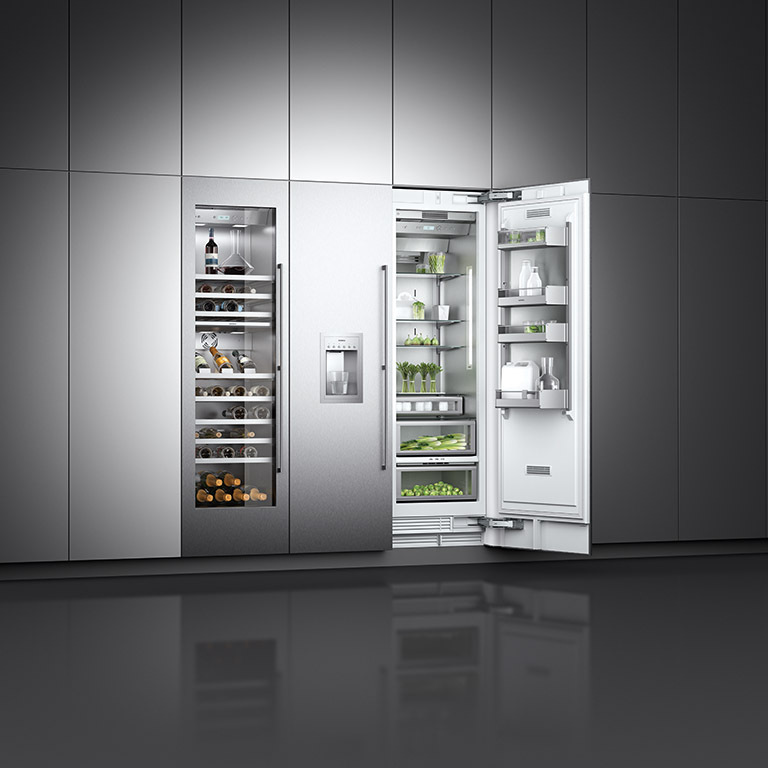 The easy-to-operate power electronics, which were specifically developed by BORA, are also a testament to the exceptional value of the compact unit. 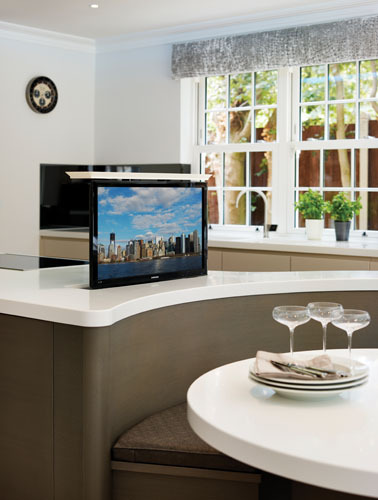 Good to know: BORA Basic can be installed and ready to use in any kitchen in a matter of minutes. 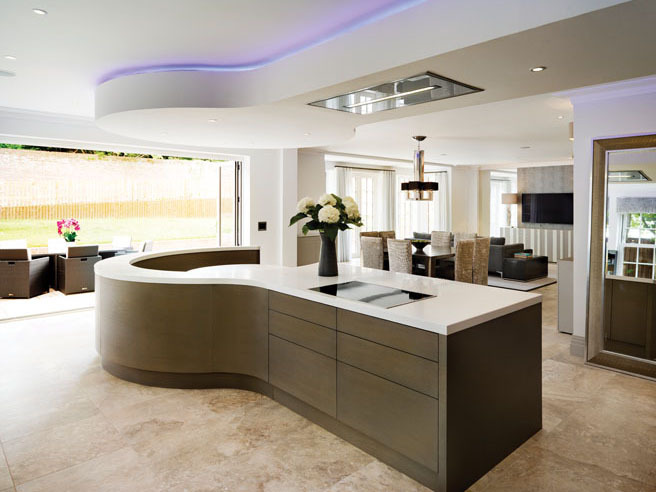 Anyone with clear notions of quality, design and technology will fulfil their personal cooking fantasies and achieve their dream kitchen with the BORA Classic product range. 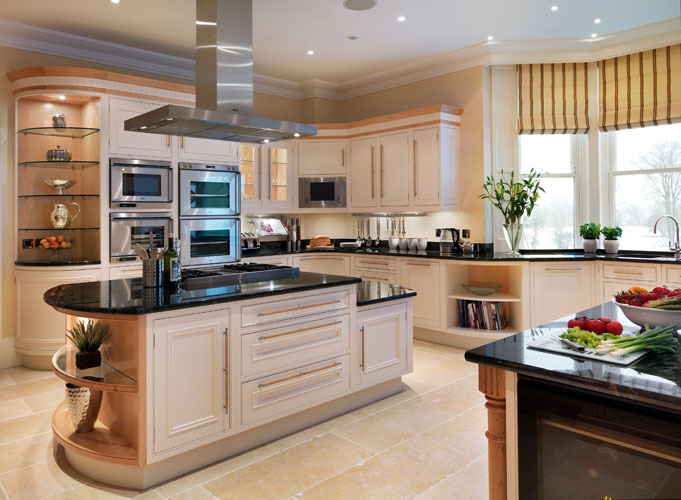 Whether surface-mounted or installed flush, the aesthetically appealing design of the individual modules will fit in to any kitchen. 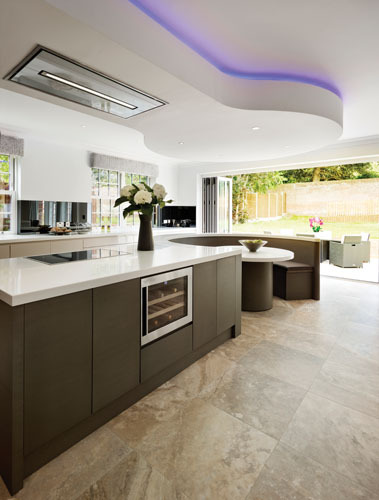 Equipped with smart touch control, BORA Classic accentuates the modern kitchen and stands out from the crowd. 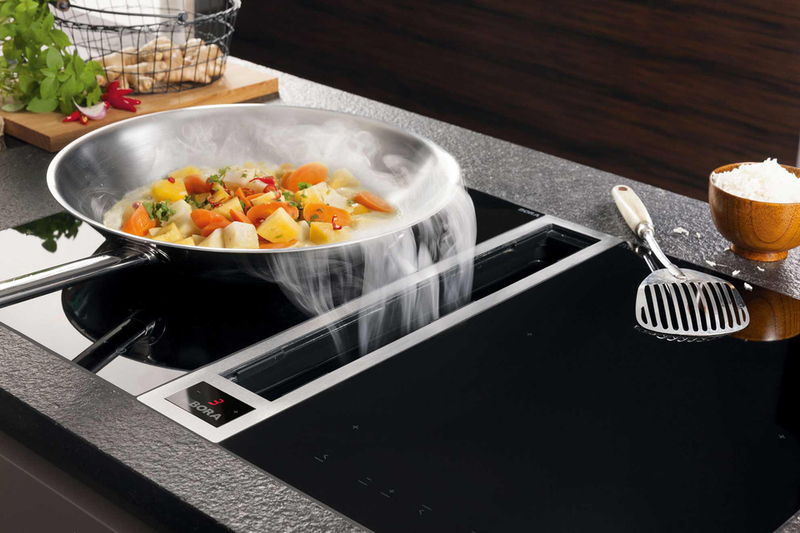 When the need for functionality meets a strong appetite for design, the ambitious cook chooses BORA Professional. 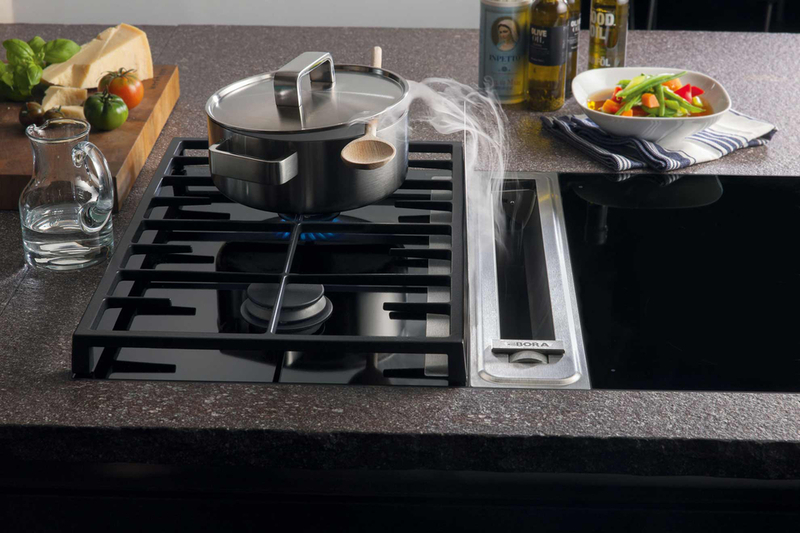 The BORA Professional cooktop extractor system boasts: our largest selection of the most powerful cooktops – extra-deep at 54 cm, the cooktop extractor, rotary knobs made of solid stainless steel, and a variety of options that gives you extraordinary design freedom. 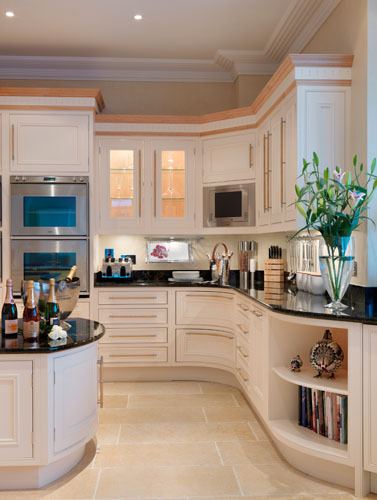 Sophisticated looks combine successfully with elegant bespoke features in this Stretton range, to create a room with pleasing proportions. 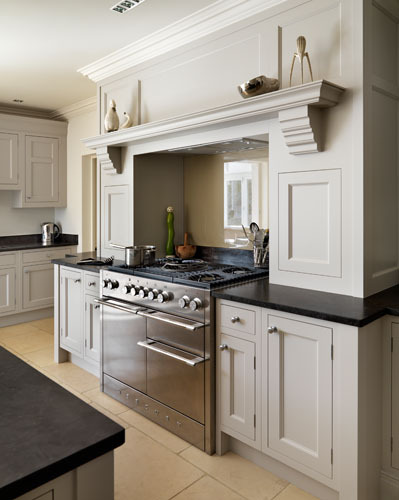 Chalky, hand painted tones enhance the period details of the Stretton as shown here in the cornice and beaded door sections of the range. 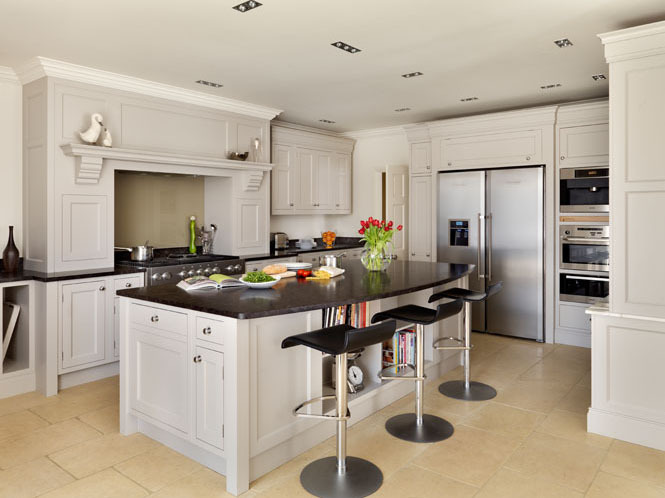 The Valencia kitchen is a simplistic design using slab doors to create a sleek, clutter free, contemporary look. 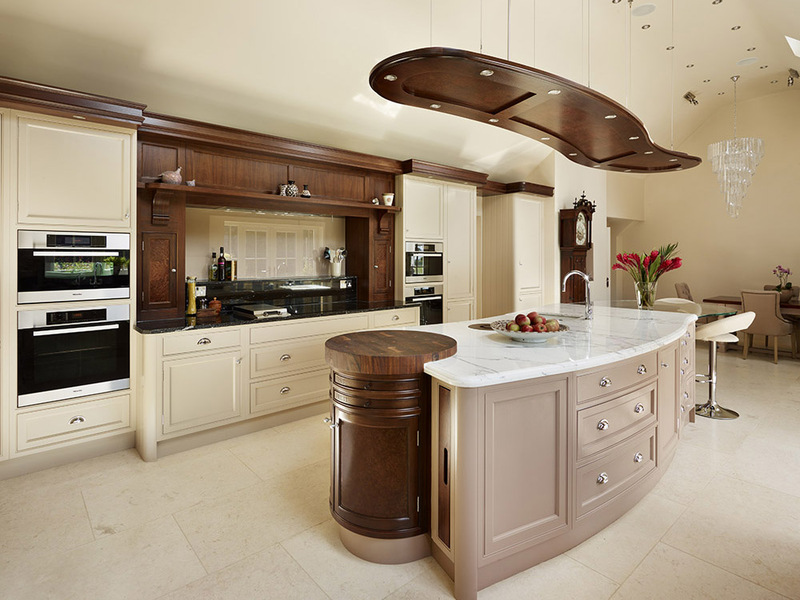 Veneers, timbers and paint finishes can be combined to create strong feature areas adding that extra bit of luxury to this hugely versatile design. 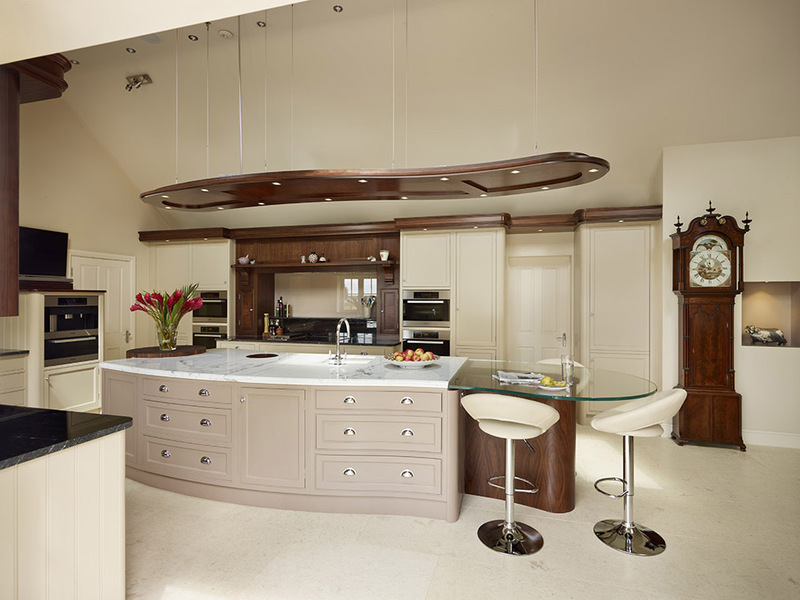 The Charles Yorke Shaker draws on the simplicity of the traditional Shaker style whilst incorporating subtle detailing for a classic yet contemporary look. 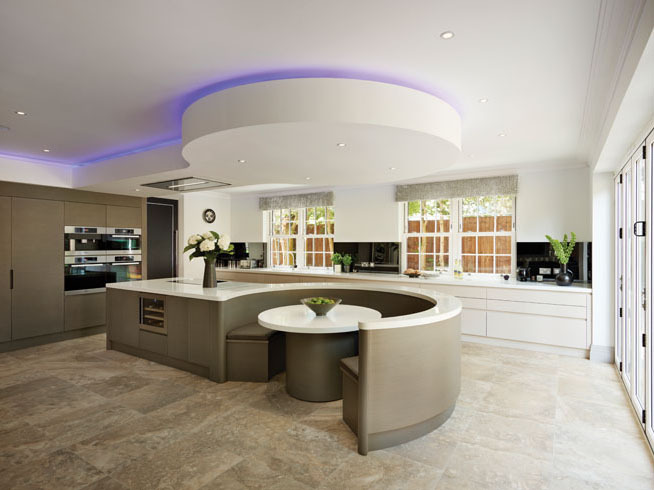 Using a palette of cool painted tones and soft lines with curved features, the Charles Yorke Shaker creates an open and calming space to cook, dine and entertain friends and family.